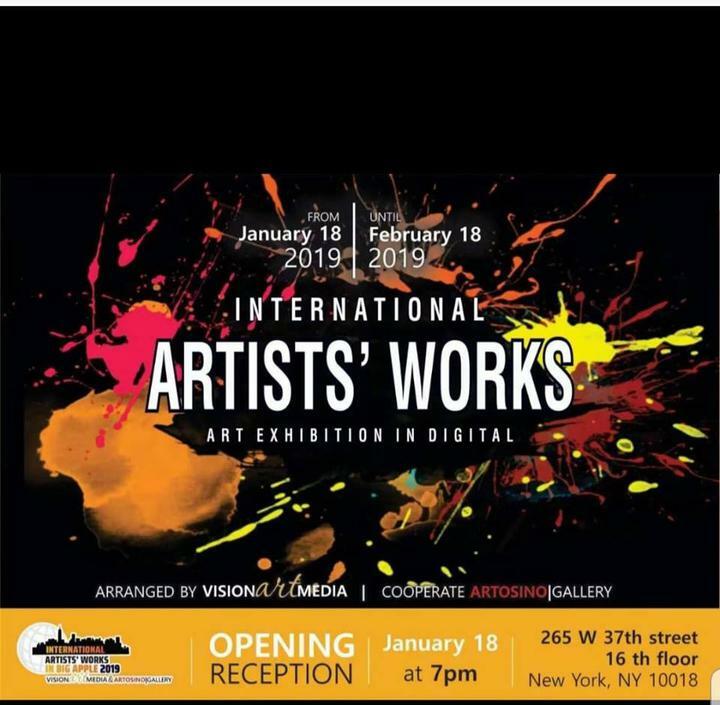 I would like to Pay-tribute to Michael Lam & Artosino Gallery in New York for including my paintings in their big screen digital art exhibition. 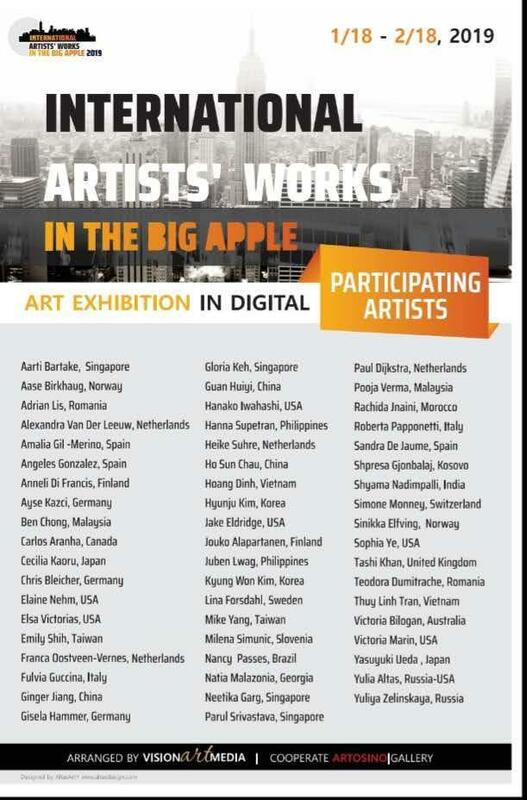 Beginning of the 2019 , We ushered in the first "New York Big Apple International Artists ' works in Digital Exhibition". The international art exhibition was curated and produced by Michael Lam, the founder of New York's VISION Art Media. He carefully selected 56 outstanding artists from 29 countries and regions to participate in the exhibition. 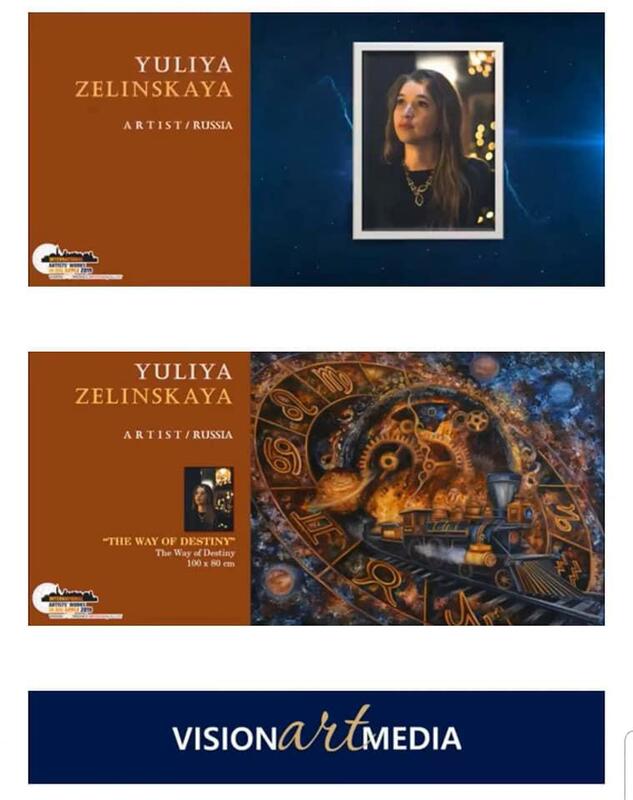 Reflecting the creation and expertise of artists in different fields.